The Retail Customer Service Skills Training Certificate Program prepares students with the skills and knowledge needed for successful careers in today’s retail world. This is an excellent option for those already working in a retail environment and wanting to advance in their careers or for those interested in starting new retail jobs. The program emphasizes customer service skills that can be applied in a wide variety of retail settings. Looking for a career where you are always in demand? The Retail Customer Service Skills Training program prepares students with the skills and knowledge needed for successful careers in retail. 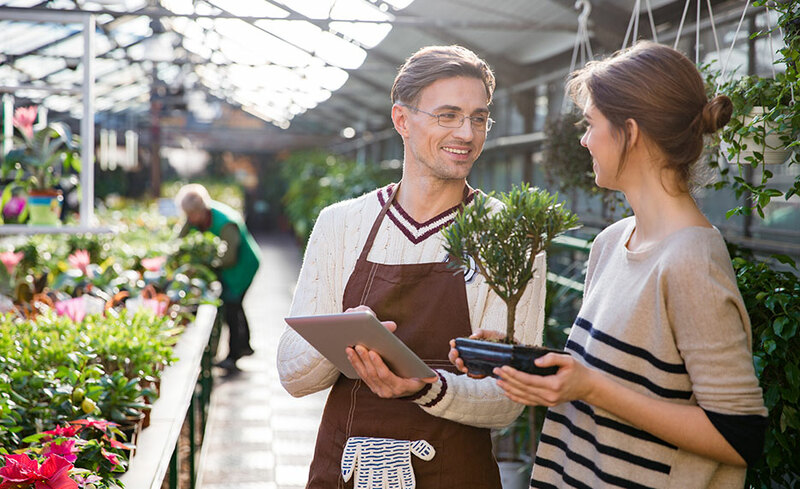 In this program, offered by Smart Horizons Career Online Education, you will master the skills you need to obtain a career certificate in Retail Customer Service Skills Training. As you prepare for your career in the retail industry, you will learn about providing excellent customer service, as well as personal management skills that will make you effective in the workplace. When you complete the program, you will earn a Retail Customer Skills Certificate. 14. What if I need support? Our instructors will be on hand to answer any questions you have about the coursework.